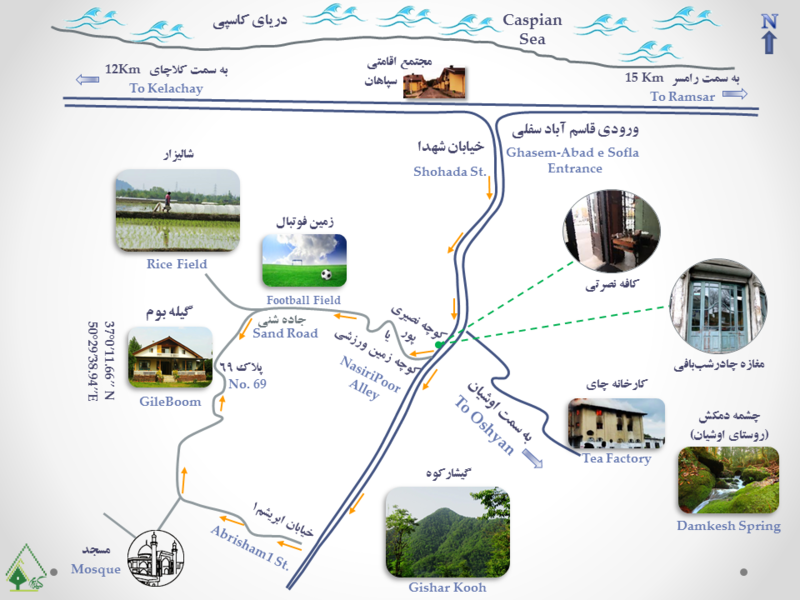 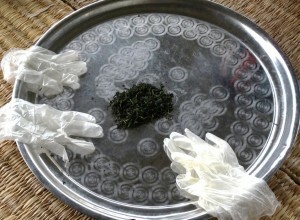 Goal: Learning about the tea plant and manual tea processing from fresh tea leaves. 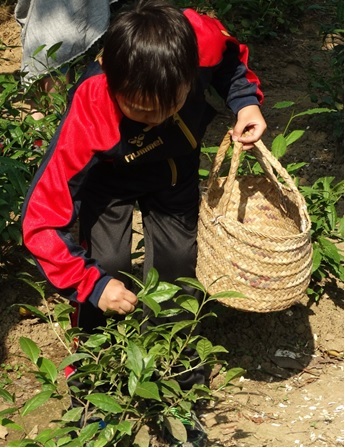 Manual preparation of black tea is practiced in Gileboom’s tea garden. After learning about the tea plant, the process of picking the tea leaves, sorting, washing and rubbing or rolling them are explained. 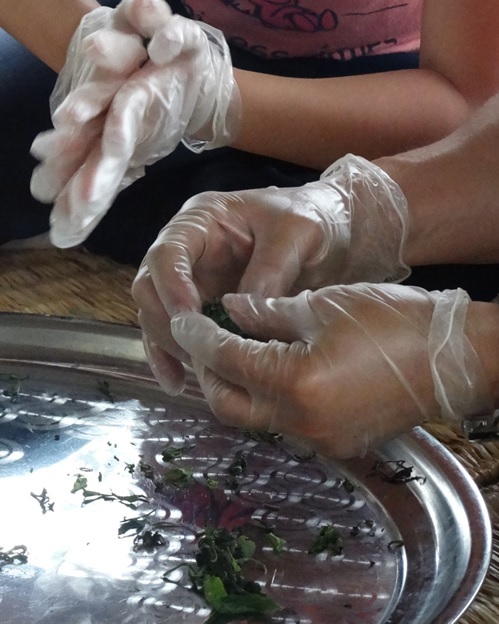 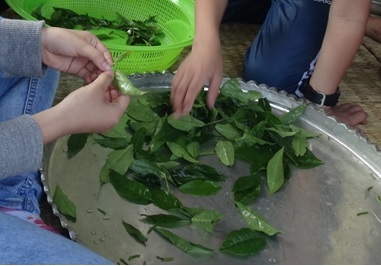 Guests do every step of tea processing in teamwork with help from the instructor. 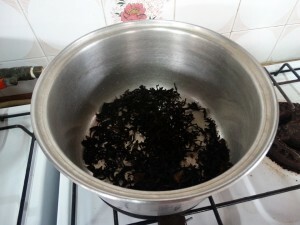 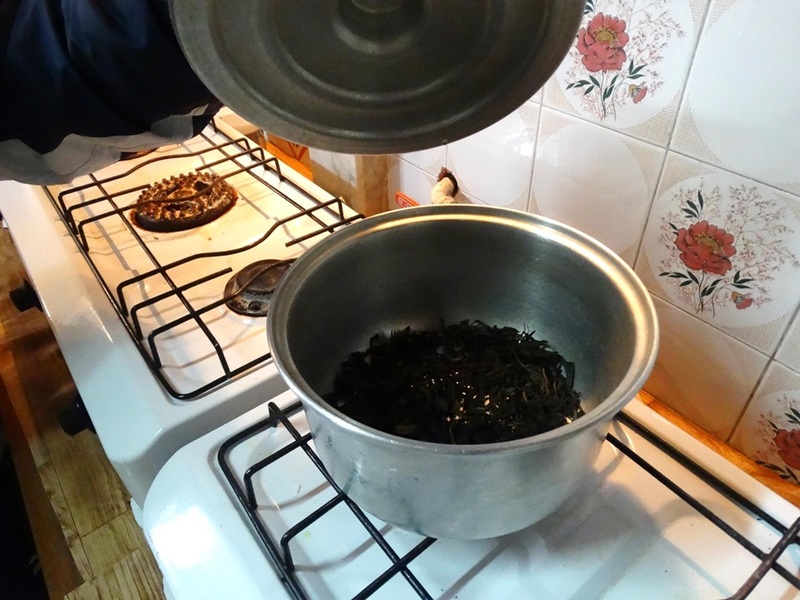 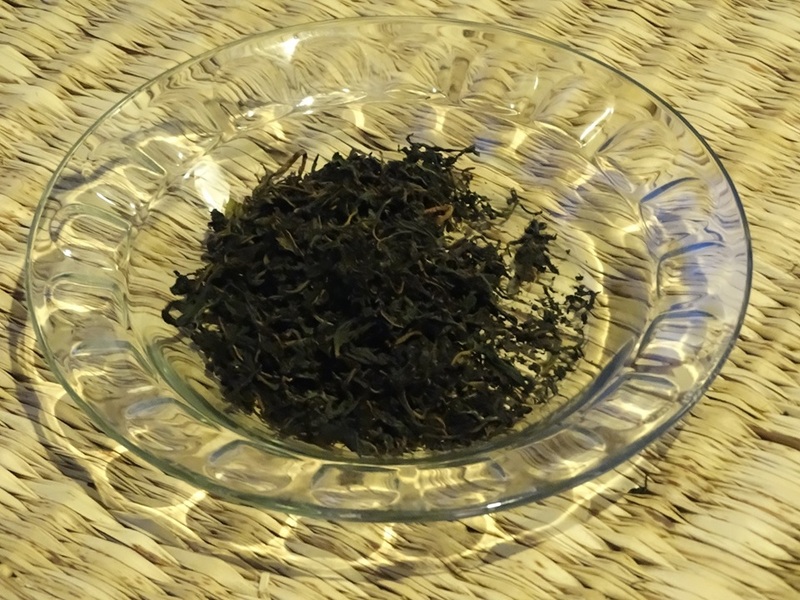 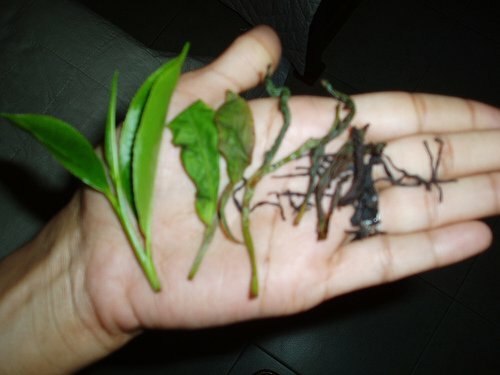 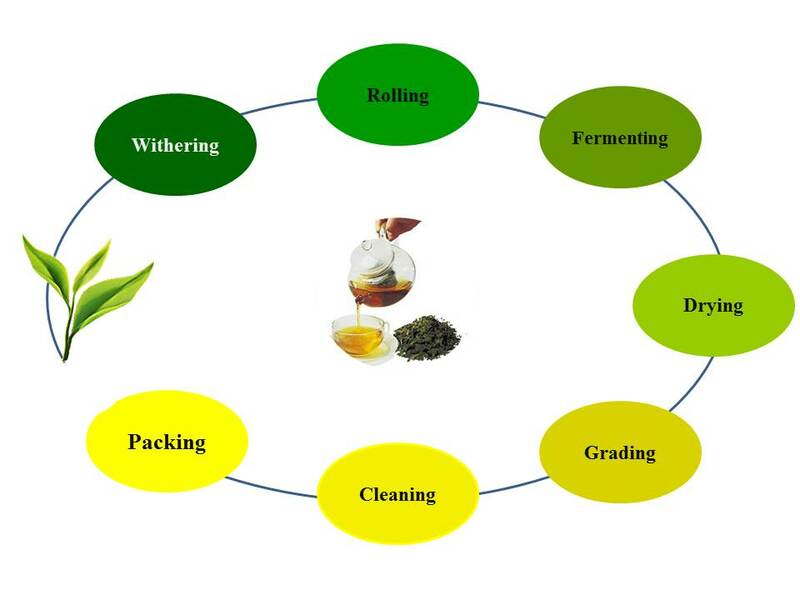 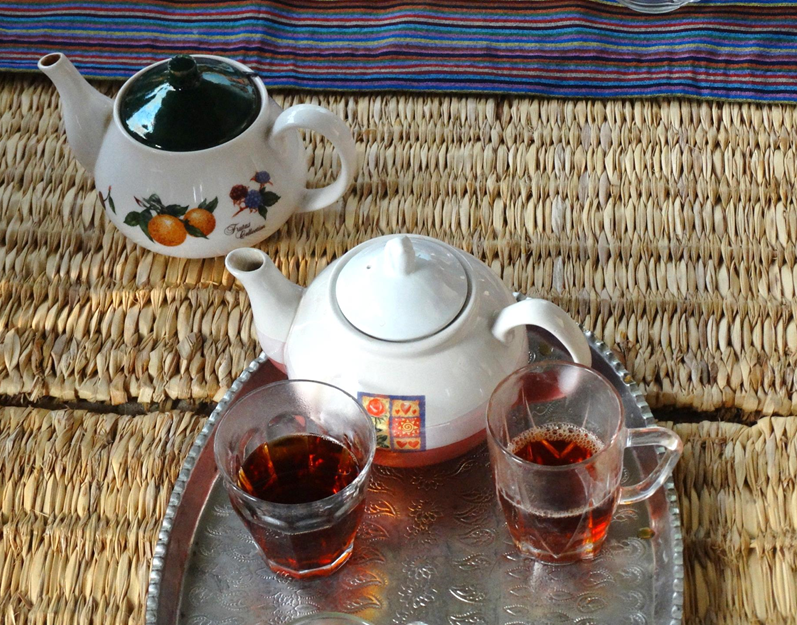 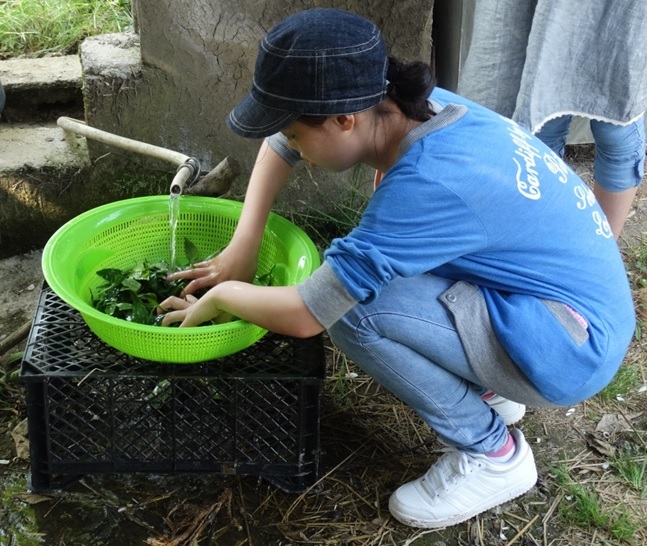 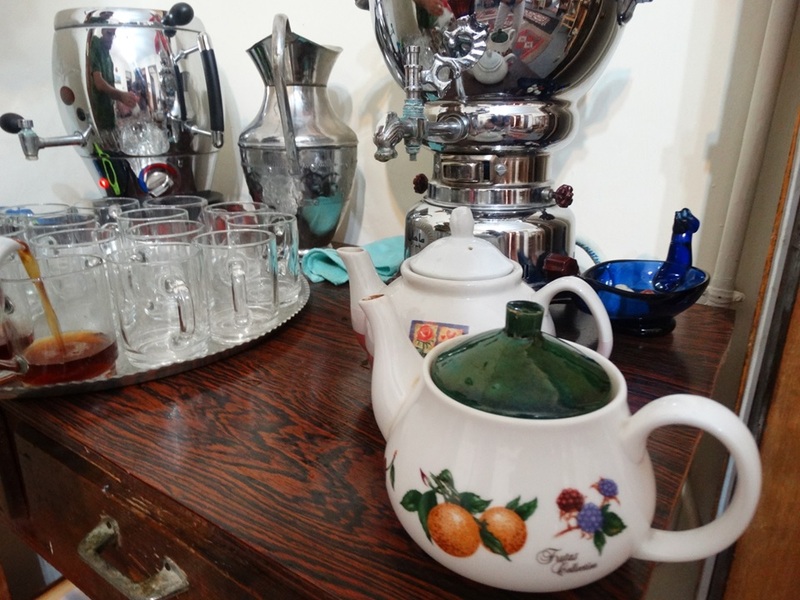 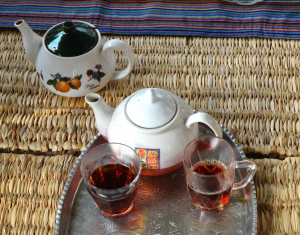 After fermenting and drying the rolled tea leaves, the prepared tea is brewed and served to the guests.